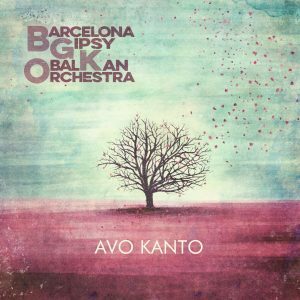 Avo Kanto is the continuation of a journey that started two years ago with “del Ebro al Danubio”. Plenty of concerts, places, people, musicians, and moments that still move us, gave birth to the songs on this album. Nearly all are traditional songs, interpreted throughout time, passed down through generations while never losing their power to evoke the deepest feelings of the human being. Today these songs rise again, touching us deep in our hearts and souls. Avo kanto means “grandfathers songs” in Esperanto, the only language capable of expressing the diversity of our band. Available on March, 2nd 2018. Stay tuned to Avo Kanto Tour 2018. 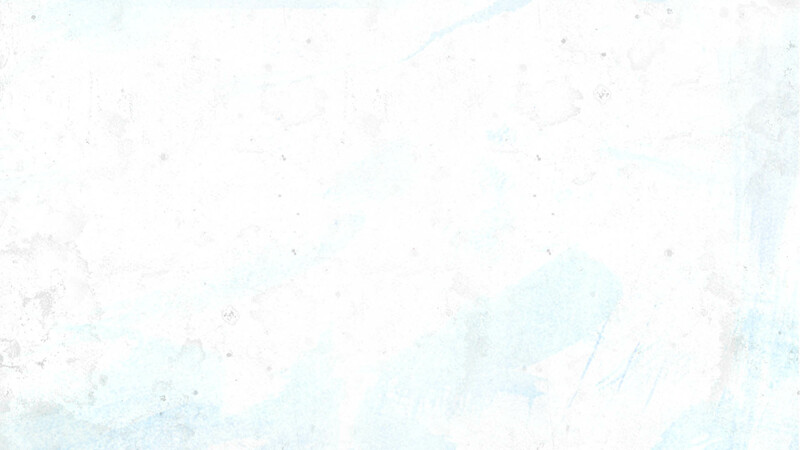 The sound of BGKO belongs to a world of experimentation and continuous evolution. It is born of an urge to share and make music through improvisation and musical encounters. It is latched to a variety of aromas thanks to the exploration of innumerable musical traditions that inspire us and to which we add our personal touch based on the multi-frenetic and eclectic world of modern music that we are so immersed in. 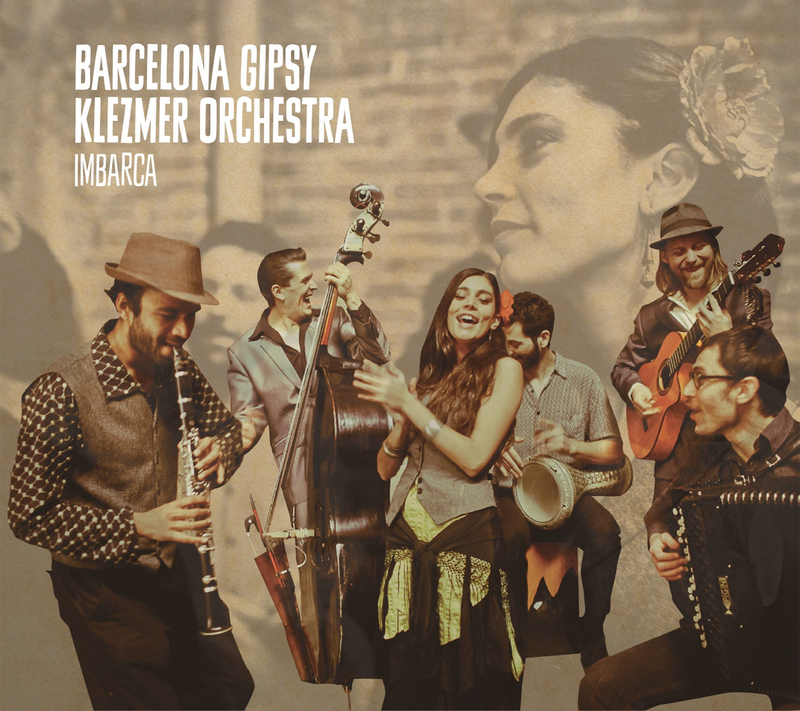 This is the essence of “Del Ebro al Danubio”, a mature album compiled after intense coexistence, lots of live shows, endless jam sessions and musical exchanges. 12 songs – almost an hour of music – each one blessed with a completely unique and idiosyncratic sonic atmosphere compared to the rest – an evocative journey through the Balkans, Eastern Europe and the Middle East. 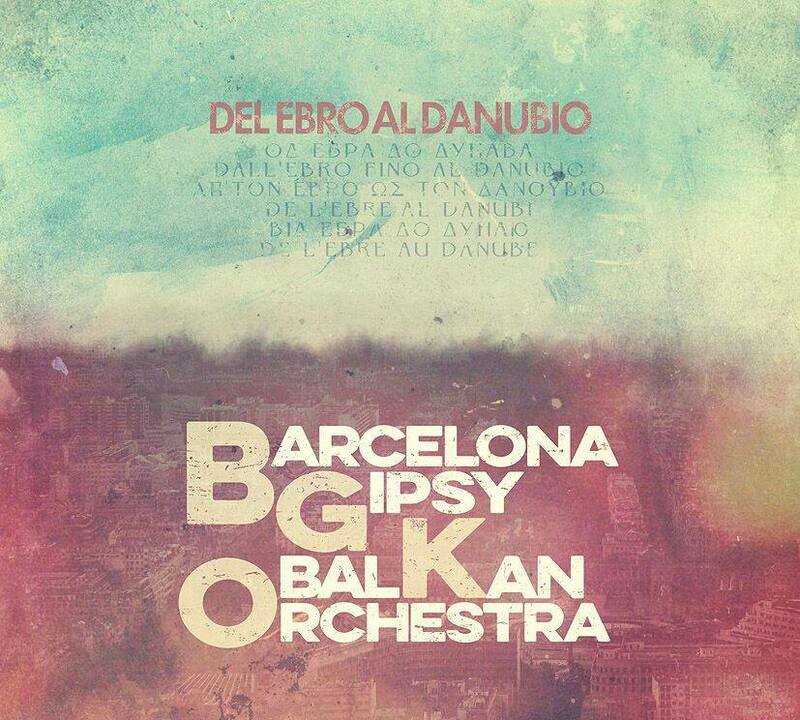 Del Ebro al Danubio is our first CD as Barcelona Gipsy balKan Orchestra. It will be avaliable since the 9th of September. We presented it at Sala Apolo the 5th October. “Europe closes the border-Soundtrack” is a digital mini CD, the the first one as Barcelona Gipsy balKan Orchestra, which is paving the way to our third CD –avaliable since September 2016–. Its compositions were specifically made for B.S.O of this documentary from ‘El País Semanal’, made by Carlos Spottorno and Guillermo Abril. All its seven songs were expressly made by BGKO for this project, which has also two traditional songs that the band have been playing all these years. They are ‘Freilach 83’ and ‘Lule Lule’. Balkan Reunion reflects the friendships born in their various tours. 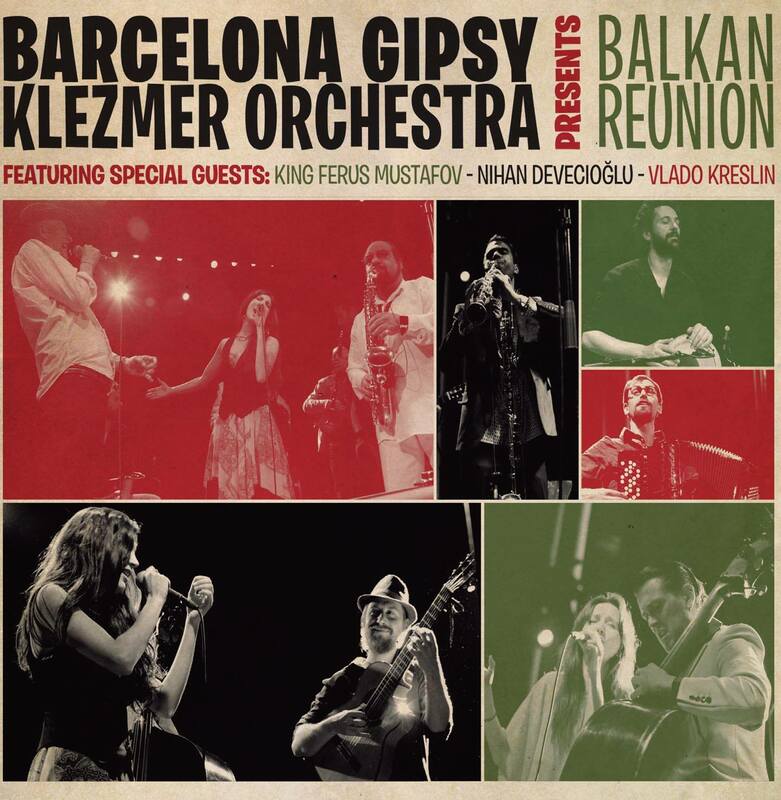 Thanks to the concert at the legendary Apolo venue in Barcelona, the group had the chance to record with celebrities such as macedonian King of Saxophone Ferus Mustafov (a reference in the oriental gipsy music), Vlado Kreslin (known for his collaboration with REM) and the turkish singer Nihan Devecioglu. 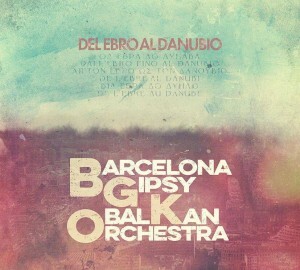 Imbarca is the first album of BGKO which means “Embarkation“ in Romanian. It was recorded in December 2012 in a “live” fashion, capturing the essence of a band which feels at home when on the stage. The disc originally contained 9 songs, two of them our own compositions while the rest are reinterpretations of popular and old songs. 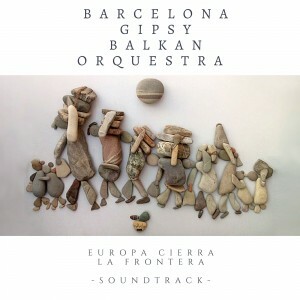 Some of them are long forgotten, patrimony of the gipsy and klezmer musicians of the Balkans, central and eastern Europe, and the Middle East. Nearly two years later, in 2014 thanks to the Satellite K record label, we had the chance of recording 3 more songs and re-editing the original disc with new graphics, photos and information regarding each song. The added songs are La Dama d’Arago, Cigani Ljubjlat Pesjni and Hasta Siempre, Comandante. These songs have been interpreted and enriched with original arrangements and it is the very fruit of intense work, research and improvisation which characterizes BGKO.